The new Xiaomi Redmi 6 is maybe one of the company's most interesting device yet with the return to a MediaTek processor using a different GPU from PowerVR! It uses the new MediaTek Helio P22 octa-core processor with the PowerVR GE8320 GPU. PowerVR was the GPU that Apple used to use on their devices while the Helio P22 directly competes with Snapdragon 450 or even 625. 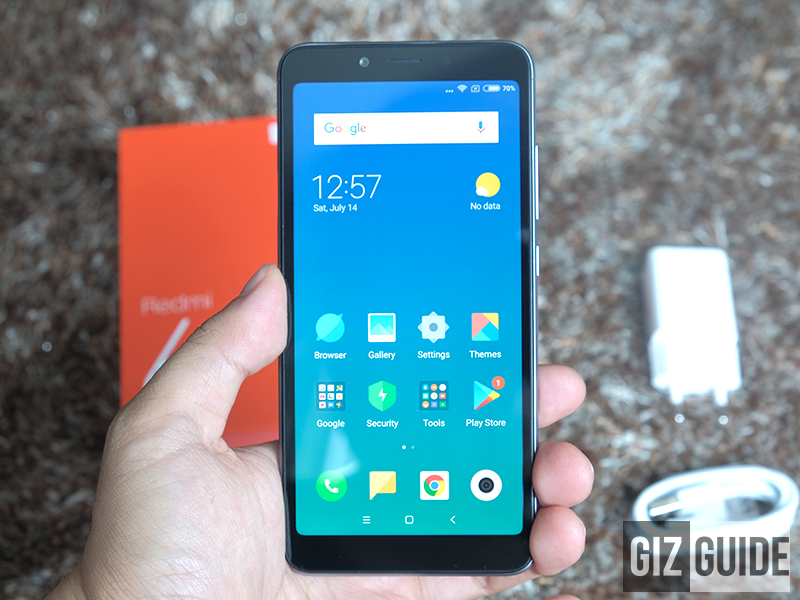 This makes this phone a possible winner if the price of phone remains under PHP 10K. 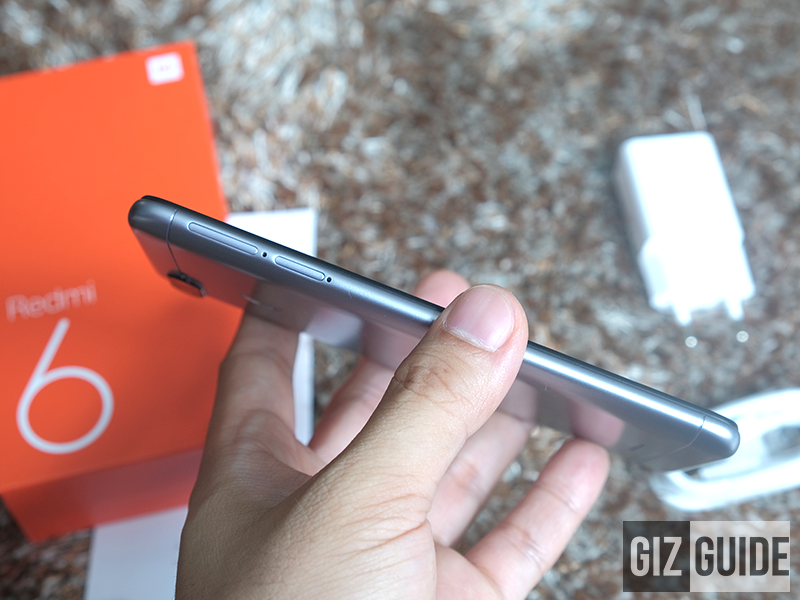 Disclaimer: This unit was loaned to us by Xiaomi Philippines. This is not a sponsored review. Inside the familiar orange box! The Xiaomi Redmi 6 comes in the familiar orange box with minimal branding and labeling. Inside is the phone, documentation, 5V/1A power brick, USB 2.0 micro USB cable, and SIM ejector tool. The new Redmi 6 has great specs but to keep the price down they had to compromise somewhere. 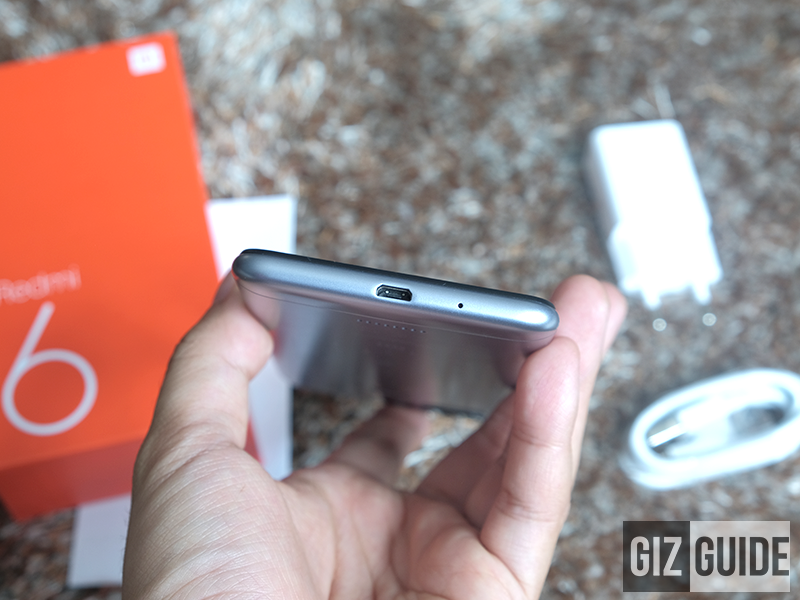 The frame is not visible and most of the back is enclosed by a polycarbonate back cover. It has a texture and polish that to me falls short. It's similar to phones that I see at a lot more affordable price bracket. The design did take a hit, but honestly it isn't too bad. It's actually decent. The front is nearly all glass but it is not 2.5D. 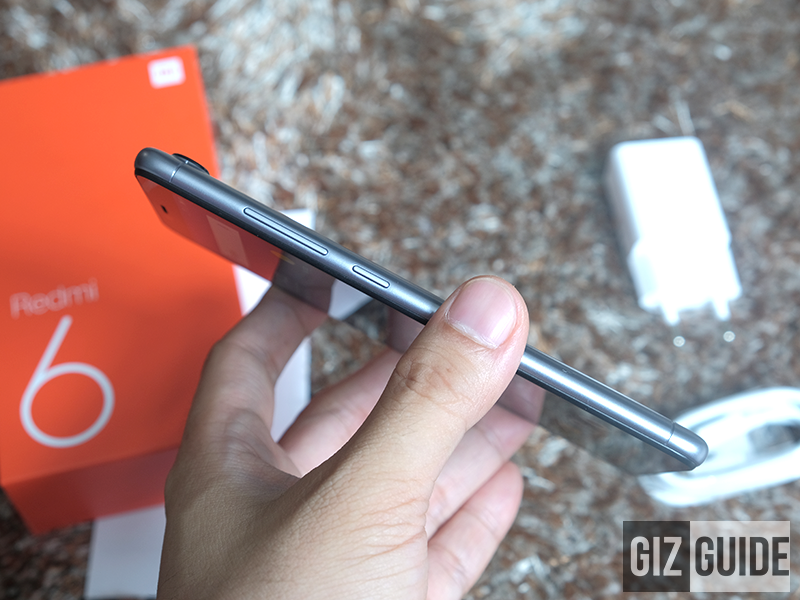 The display has curved corners and the bezels are larger than some of the competition. 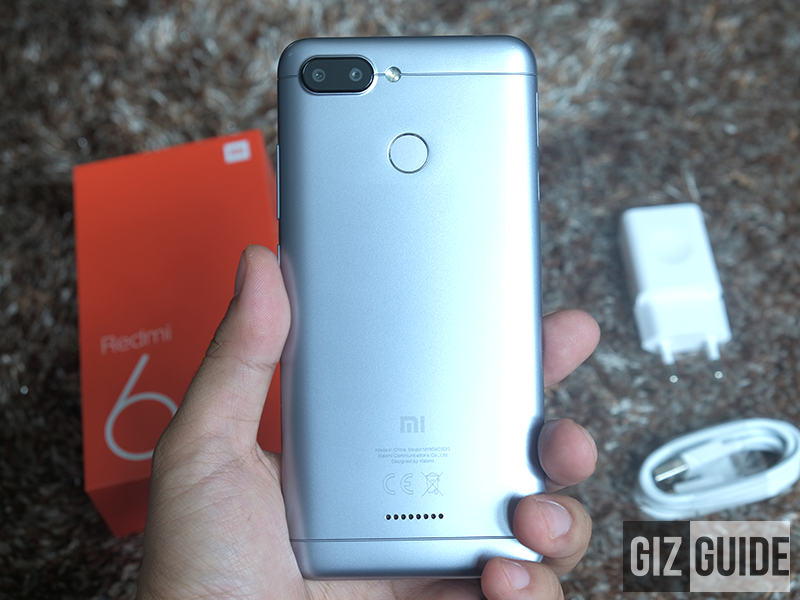 In particular, it appears to even larger than its predecessor, the Redmi 5. Design is decent, but bezels are thick! On top is the microphone and 3.5 mm headphone jack while at the bottom is another microphone and the micro USB port. On the left is the dual SIM card tray. One tray houses a micro SIM card and an microSD card while the second tray houses another micro SIM card. The right side has the volume buttons and the power button. 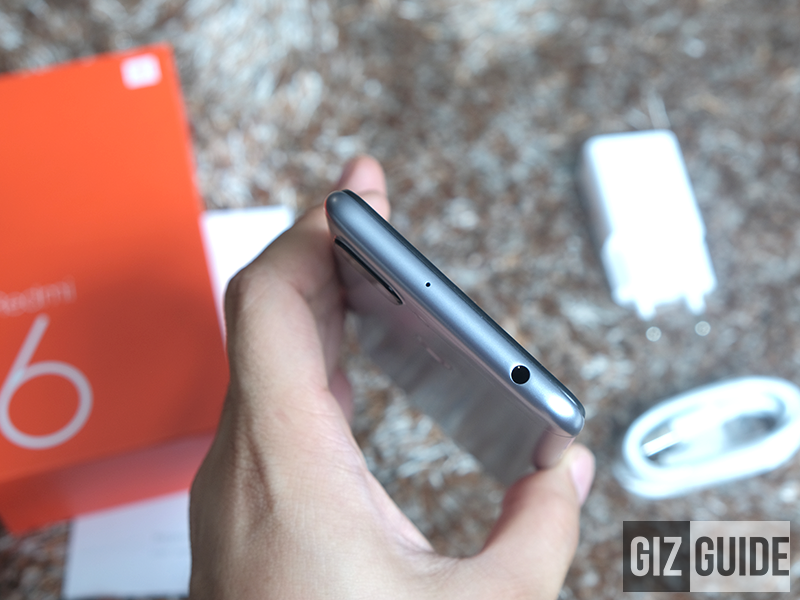 At the back plate is the dual cameras, fingerprint sensor, regulatory information and the speaker. This device looks comfortable to hold overall. 1. The Redmi 6 is decently designed phone with a large poly-carbonate enclosure at the back and a glass panel that covers the front. The display is a 5.45-inch 2.5D curved IPS screen with an HD+ 1440 x 720 resolution at 295 ppi. The maximum brightness is okay while the viewing angles is great. The contrast and colors pop and is noticeable out of the box. 2. 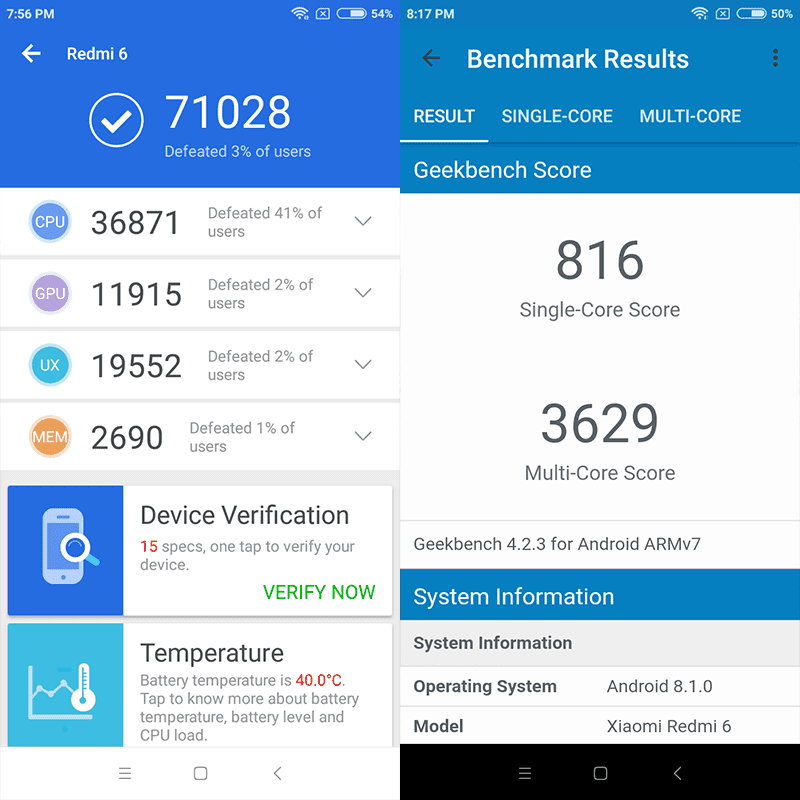 It is running on the aforementioned MediaTek Helio P22 2.0GHz 64-bit octa core processor with the PowerVR GE8320 GPU and up to 4GB of RAM. The 3,000 mAh battery comes with a 5V-1A battery charger that could take a long time to charge. 3. The phone is on Android 8.1 Oreo w/ MIUI 9 which has always been on of the prettier skins of Android. It is colorful and is inspired by iOS design language. Like most of the Android versions from china have unique settings menu that to me is confusing than stock Android. It is a nitpick and a personal preference so this may not be an issue for you. 4. The rear camera is a 12MP + 5MP w/ AF, A.I. portrait mode and LED flash while the selfie camera is a 5MP camera with no LED or on-screen flash. The camera app has the standard photo, portrait, square, panorama, and manual mode. 5. The Redmi 6 has a fingerprint scanner, OTG, 3.5 mm headphone jack, a light and proximity sensor and a single speaker on the back. It no IR blaster anymore though. 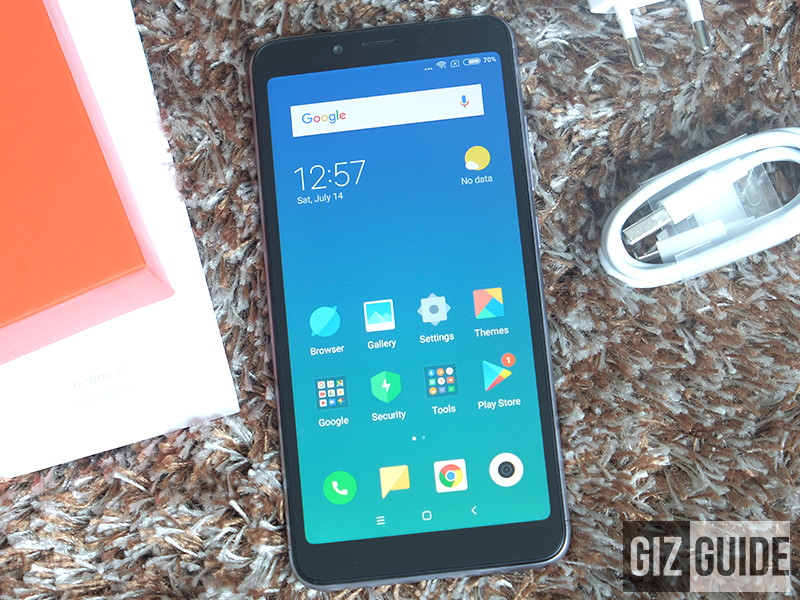 The Redmi 6 from Xiaomi is looking to be one of the best performing phone for its expected price point! The competition will have to step up their game again! The display may not be bezel-less but the colors, contrast, and viewing angles are good. The build may need some work but so far it is an exciting phone. We'll have to do more testing with it! 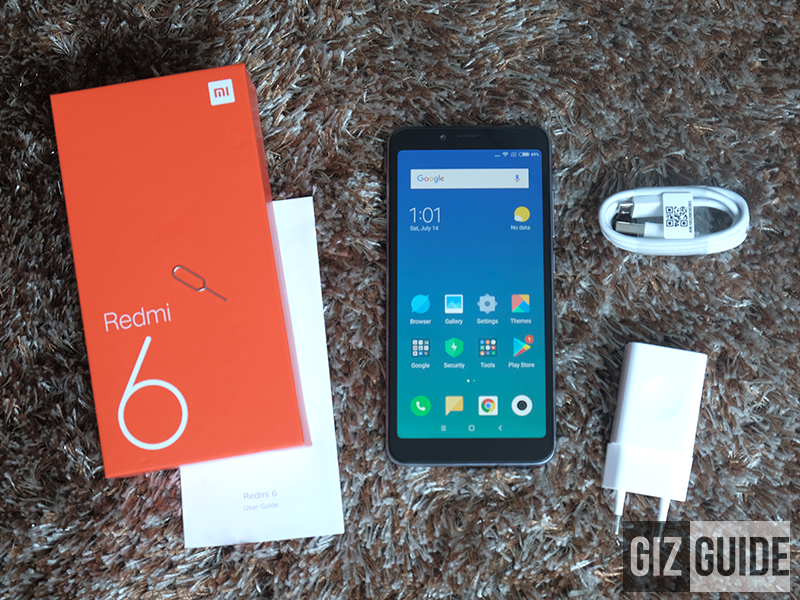 For our review: Xiaomi Redmi 6 Review - The capable budget phone!